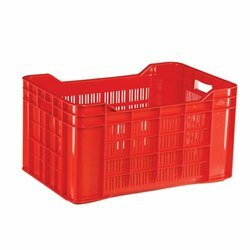 Capacity: 12 to 14 Broilers of 2kg wt. Door Size: 12 to 14 Broilers of 2kg wt. - Product Weight: 45 Gram. - Product Size: 15.5 x 11.5 x 6cm. Fruit Crate is Available in Virgin Material. 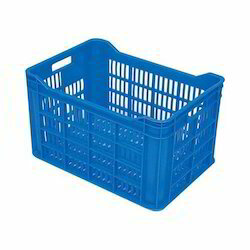 Description: Jay-villa Group Has Been Supplying A Range Of Plastic Household Products And Plastic Crates To Meet Our Consumers’ Needs. All The Products Are Made Under A Rigorous Quality Control Check That Ensures A High Standard. Most Of The Products Are Easily Available In A Variety Of Sizes And Attractive Colours.